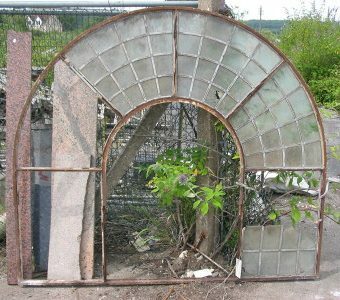 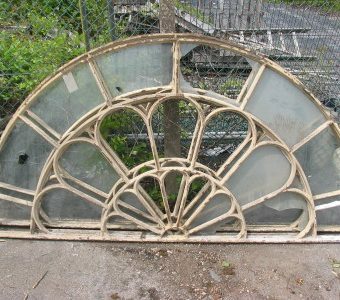 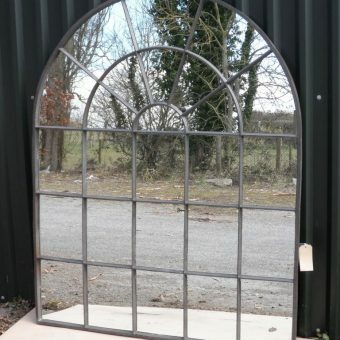 Arched Window, Wrought Iron. 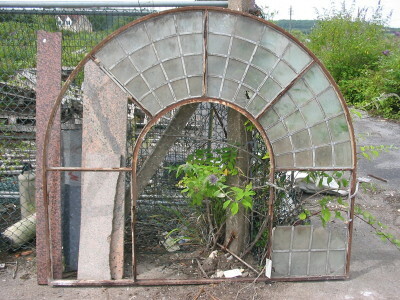 84in High x &4in Wide. 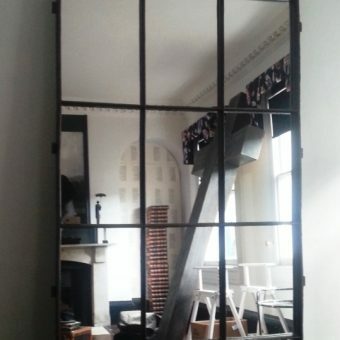 Would make a Interesting Mirror.